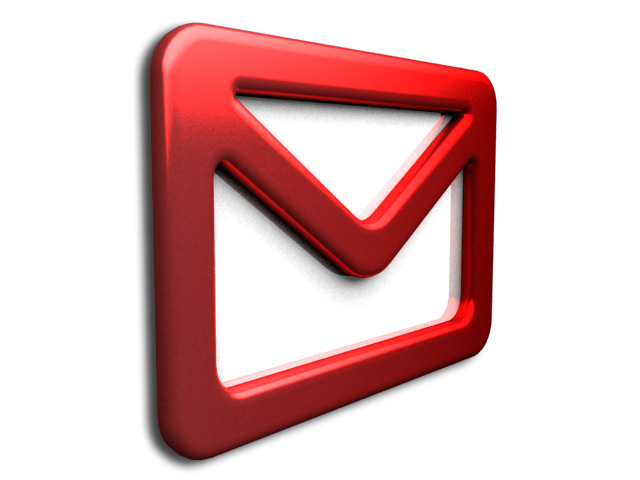 The Online Home for Hodaka Enthusiasts! Racing is on for Hodaka Days 2019!!! We had 21 pre-registrants on line and several more commitments from people in the local Athena-Weston area. to meet our goal of at least 25. If you did not pre-register you are still welcome to join us on June 30 and race. See you there! Hodaka Days was held in Athena, Oregon June 21-24, 2018! Bike Show results are up. More information coming soon. We just located a really neat old Cycle World Road Test from 1970 for the 1970 Super Rat and 100B! Any You can have a copy for yourself! Click to download! 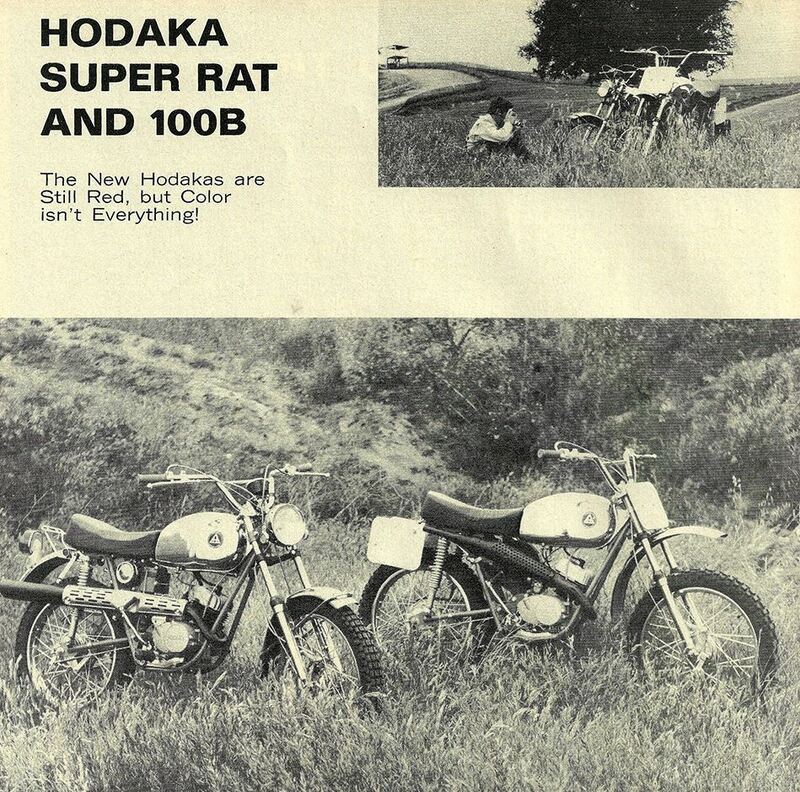 We also found this great 1975 Motorcyclist review of the classic 1975 Road Toad! If you have a toad, you need its history! Click to Download!